During the last Tech Field Day Extra at VMworld EU 2016 (where I was invited as a delegate) I’ve got the opportunity to learn the latest news from Nimble Storage. Rich Fenton (UK&I Systems Engineering Manager) and Nick Dyer (Senior Systems Engineer) gave us a great overview of the technology, but also some news and future trends idea. InfoSight, Nimble Storage’s cloud-based management software. Also if they start with an hybrid storage solution called Adaptive Flash Array (for some reasons that are difficult to explain in a single post), they storage solution was already designed to work also in a All Flash Array (AFA) configuration (introduced recently), without any compromise. 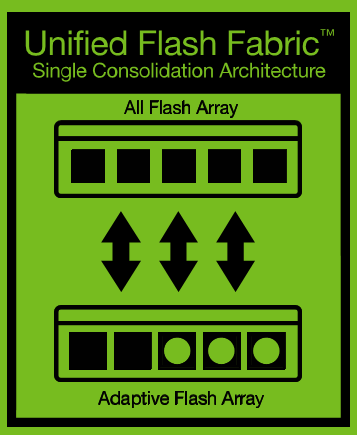 The unified flash fabric that enables flash for all enterprise applications by unifying All Flash and Adaptive Flash arrays into a single consolidation architecture with common data services, instead of having dedicated AFA and hybrid storage platforms. 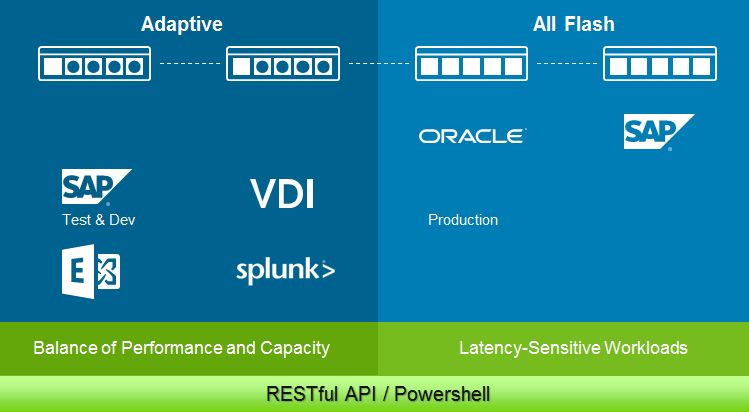 It’s possible deploy All Flash, Adaptive Flash or a combination of both to meet the varying needs of all applications. Since both arrays run the same NimbleOS, management and functionality are identical, and arrays can be clustered together and managed as one. The most interesting aspects of those solutions are the tight integrations with other solutions and applications. 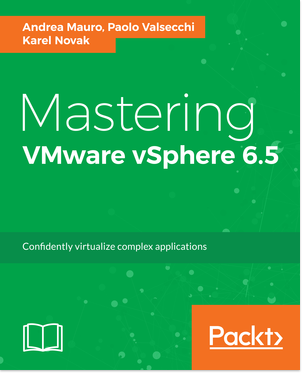 With VMware vSphere there is a really good implementation of Virtual Volumes (seems that they are already ready for the new vVols in vSphere 6.5 to support storage replication). 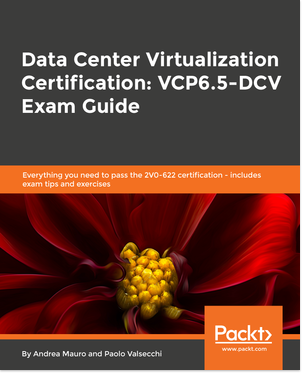 Considering that not all Virtual Volumes implementations are the same, this seems one of the best (or at least more complete) actually available. 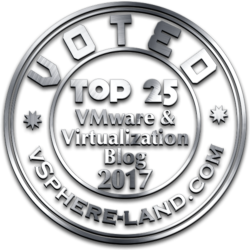 Nimble declare more that 150 customers running VVOLs, at this time. Starting with Veeam 9.5, Nimble Storage snapshot can be used directly for backup (as other primary storage integration). Should be interesting to see in the future, considering this integration, and the great vVols support, will be possible have back a “Direct SAN backup” also for storage with Virtual Volumes. Also the storage it’s a Application Aware Storage, policy driven (so it’s easy also to integrate with vVols architecture and management logic) where it’s possible define at workload level the right policies for data protection (locally and remote), latency, compression, deduplication, and also encryption (at virtual disk level, without the need of physical disks that support this feature). Using different storage block size depending by the type of the application. There are also integration with OpenStack and Docker, but the previous integrations are already interesting for most customers. Considering also that all features of NimbleStorage are included as a part of the support contracts without any other additional licensing required.